When I arrived in Canada to start my new post at Ryerson University, I was very excited and looked forward to working in one of the most diversity cities in the world. 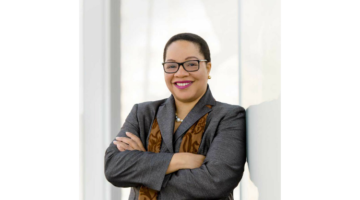 Ryerson was willing to take the risk and hire an African American women from the Midwest to lead the country’s first Equity, Diversity and Inclusion division as the Assistant Vice President/Vice Provost, reporting to two Vice Presidents, including the Provost. This was unheard of, given most post of a comparable nature were given the title of Director. However, the new title signaled a new direction for this profession in Canada, whereby comparable positions had been in place for over 20-30 years in the States. After several months in this position, I noticed very few Black women at the same level in my sector of higher education. Which led me to ask the question: Where are the black women leaders of higher education and other sectors? 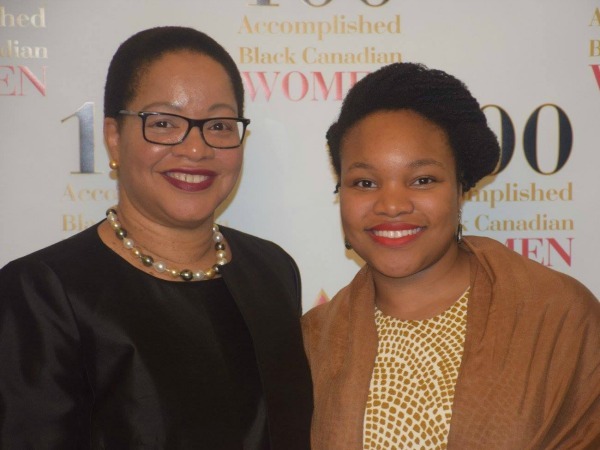 In discussing this question with two prominent Black women in Toronto, we decided to make the invisible, visible and showcase the enormous talent, experience, achievement and leadership that has been demonstrated over the decades by accomplished Black Canadian women with the publication of 100 Accomplished Black Canadian Women – 2016, and a GALA event. 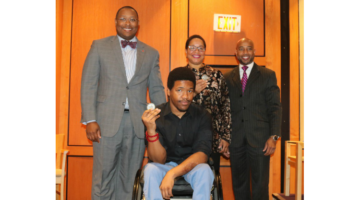 I’m very honored to have been one of the co-authors and proud of what has been accomplished. I am in awe of these 100 women and so many others who have shaped Canadian society and culture. Join me in congratulating these women June 16, 2016, when the book will be launched at the 100 Accomplished Black Canadian Women Gala, and by tweeting @100abcwomen and/or using #100abcwomen.